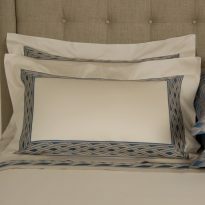 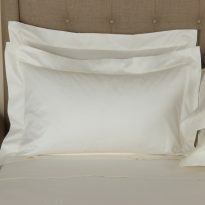 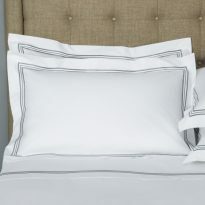 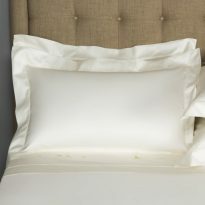 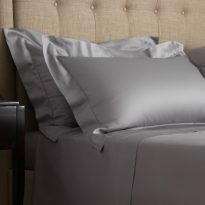 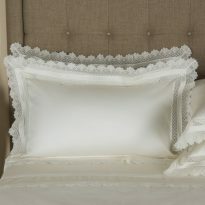 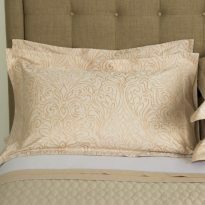 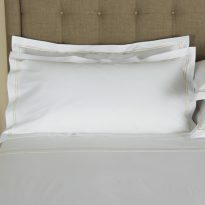 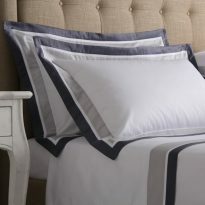 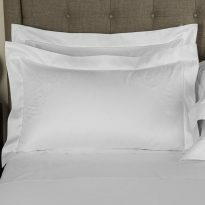 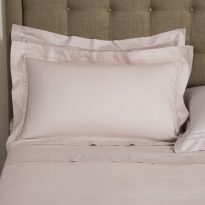 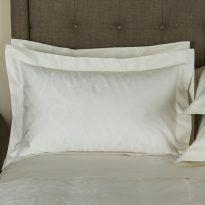 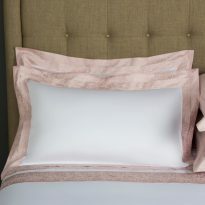 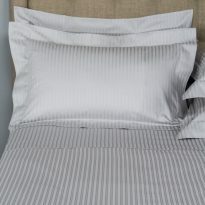 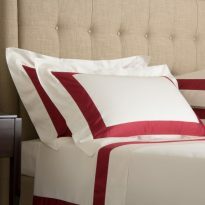 Frette styles vary from contemporary to modern to classic. 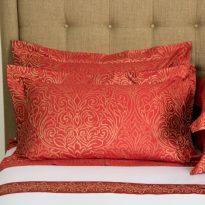 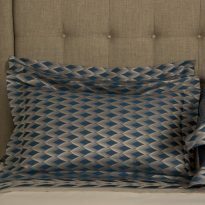 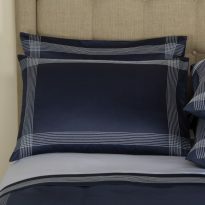 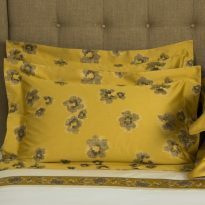 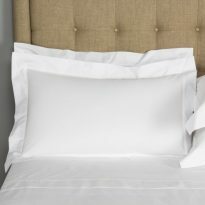 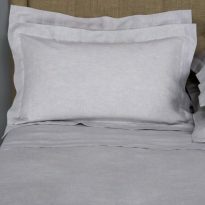 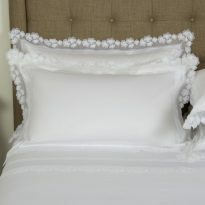 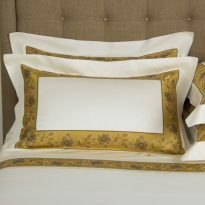 Their products include thoughtfully-designed bed linens, decorative pillows, day covers, terry towels, robes & table linens. 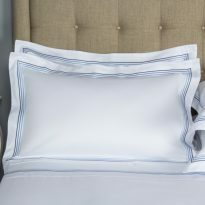 Proud of its Italian heritage, Frette’s 150-year-old company gives a unique twist to European & international trends, infusing them with unmistakable Italian style.